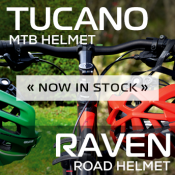 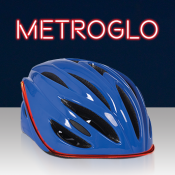 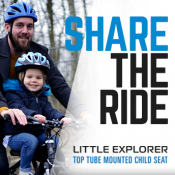 Metro-Glo, the fibre optically enhanced road helmet in stock now. 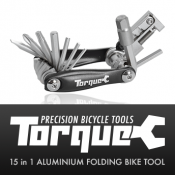 New from Oxford: Torque Multi Tool! 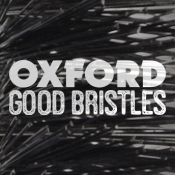 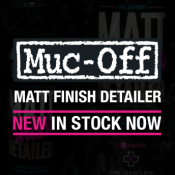 NEW and in stock now: Oxford Good Bristles! 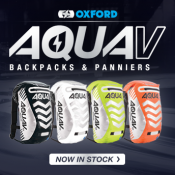 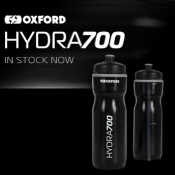 New from Oxford: AquaV 12 Backpacks & AquaV 14 Panniers in stock now! 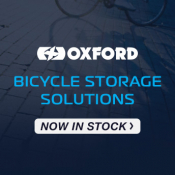 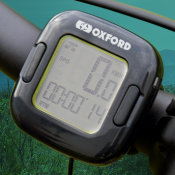 Check out the new Oxford AquaV 12 Backpacks & AquaV 14 Panniers... in stock now! 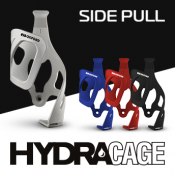 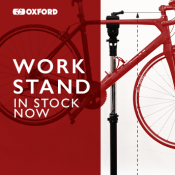 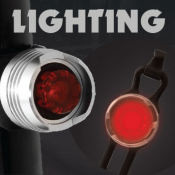 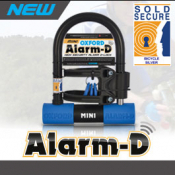 New from Oxford: Shackle 14 lock in stock now! 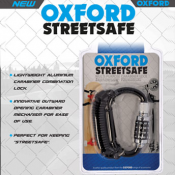 Check out the new Oxford Shackle 14... in stock now! 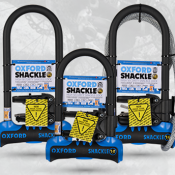 New from Oxford: Shackle 14 lock coming soon! 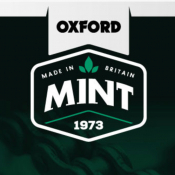 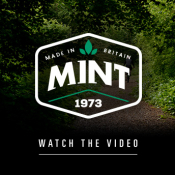 Check out the new Oxford Shackle 14... coming soon. 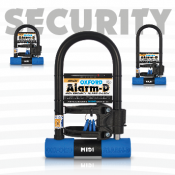 New from Oxford: time to be Alarm-D!